The great American architect, Frank Lloyd Wright, said “A doctor can bury his mistakes, but an architect can only advise his client to plant vines“. 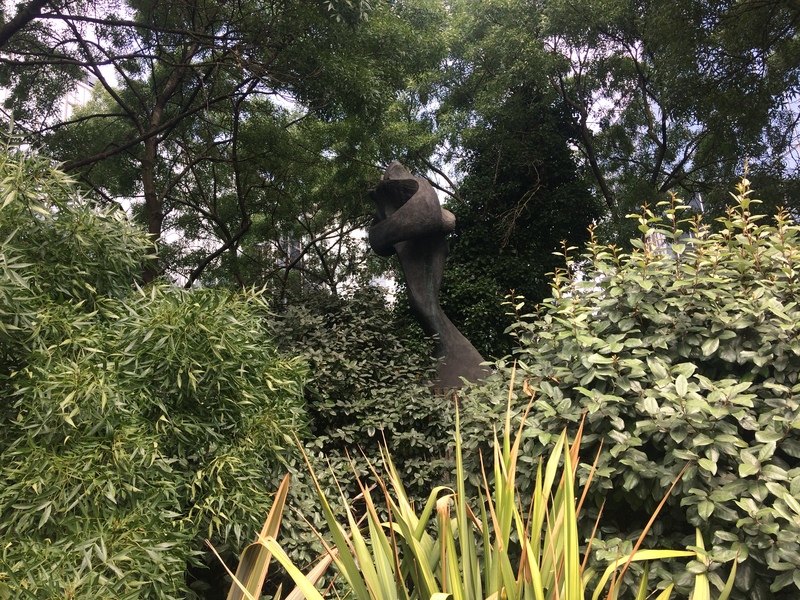 Perhaps when the owners of Windsor Plaza on Hammersmith Road bought this sculpture they already had the planting scheme in mind. Unfortunately it’s a little more visible in winter. 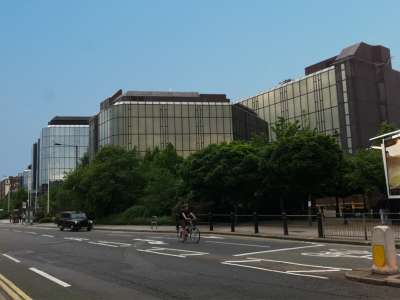 No doubt it was put in place under one of those arrangements where a developer makes a public contribution as part of receiving permission for their development. 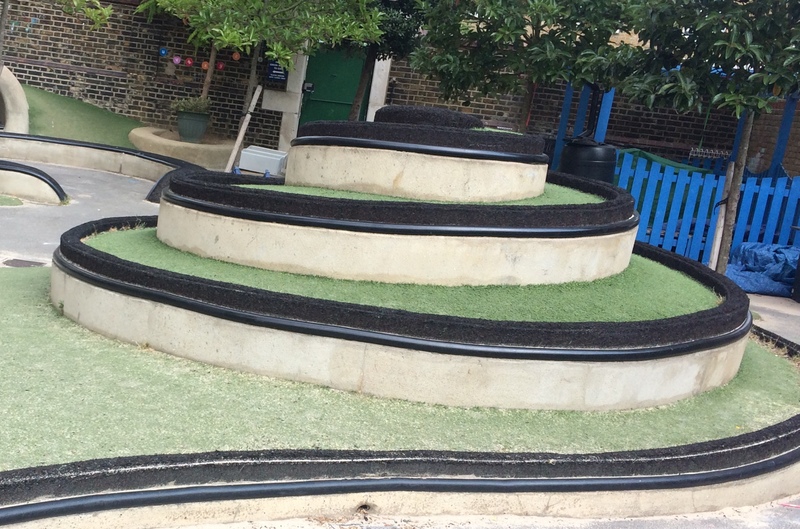 My feeling is that most people would prefer these contributions to be spent on more useable enhancements to our shared public spaces – seating or planting or play equipment – or fountains. Purchasing art by Committee is a recipe for disaster – or let us be ready with the shrubbery and the vines. 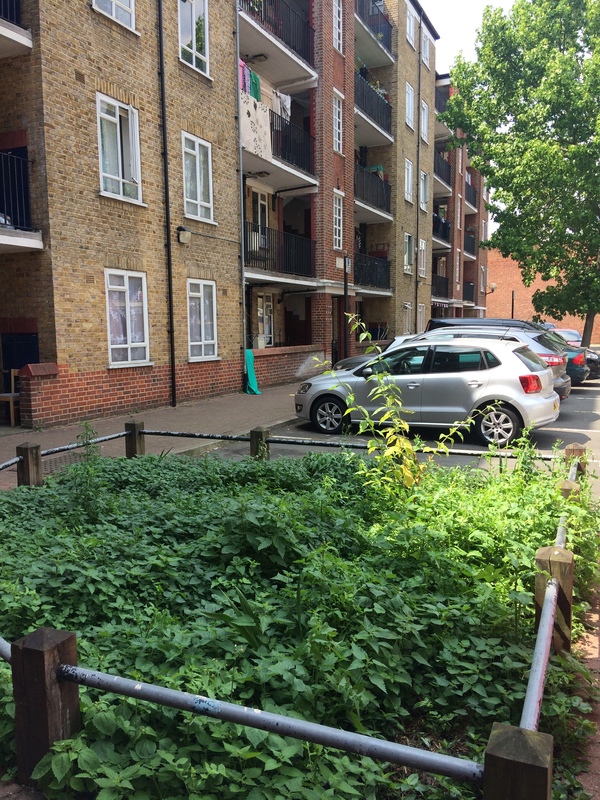 Is a green space a green space when it is full of nettles? When I was a Councillor in Avonmore & Brook Green I enjoyed doing “walkabouts” around the Lytton Estate with Council officers and local residents. We always stopped to look at two derelict “green spaces” outside Burne Jones House. These sit on the same side as the access stairs and all the residents’ front balconies and doorways. They are the main green spaces that all residents in the block walk past day in day out, year in year out. It is a pity then that these spaces remain derelict and uncared for year after year. In the picture shown one of the spaces is indeed green, but those are nettles that you see. When we did the walkabouts nobody had any doubt that these spaces were within the remit of the gardening and site maintenance teams to care for. Everyone agreed that something needed to be done. We ticked boxes, made notes, and took actions. Except that we collectively didn’t. The gardens remain the same. Other parts of the Lytton Estate are beautifully cared for. But it’s not acceptable to cut corners and manage budgets by leaving this or that area out. Particularly when they are as prominent as these little squares are for hundreds of residents. Sure, after many years of neglect the soil is likely to be awful – and with the low railings the areas are a magnet for dogs. Officers also said that sometimes, not too deep under these sorts of spots, you can find stony rubble. A corner cut, many years ago. Nevertheless the right answer is not to do nothing year after year. These spots need to be prioritised for some love and care. After all the walkabouts, notes, actions, and agreements, I thought we would have spring bulbs in 2018. Could we make that 2019? Is this Hammersmith’s worst piece of public art? 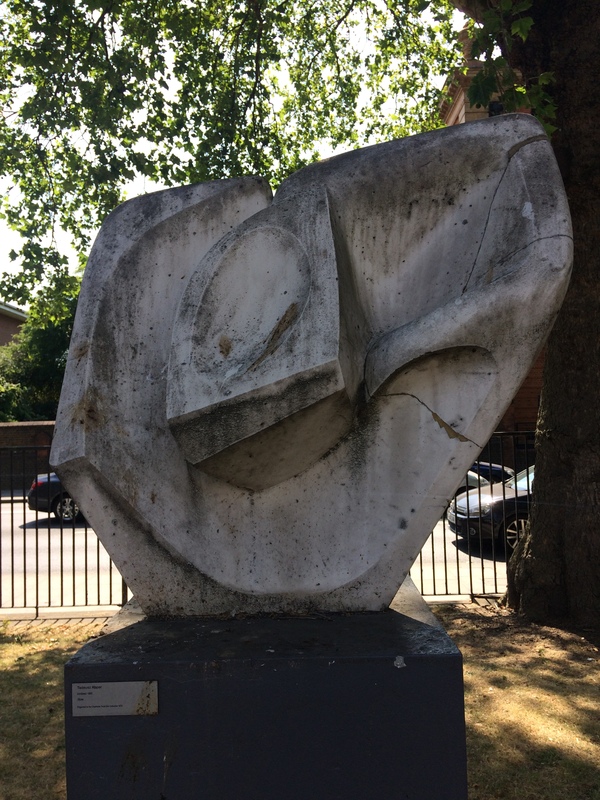 This sculpture stands in the grounds of Charing Cross hospital. I walk past it most weeks and have always been impressed by its seemingly audacious meaninglessness. My father died in Charing Cross hospital. So did my beloved great aunt. So when I walk through the grounds I’m usually thinking of them and the meaning of our life here on this earth. Many of us do not share this bleak outlook. But perhaps the sculptor did. Perhaps the sculpture too, signifies absolutely nothing. Burne Jones House on the Lytton Estate in West Kensington is the last block on the estate to have no controlled access for its stairways. It has been the last block in this position for a very long time. 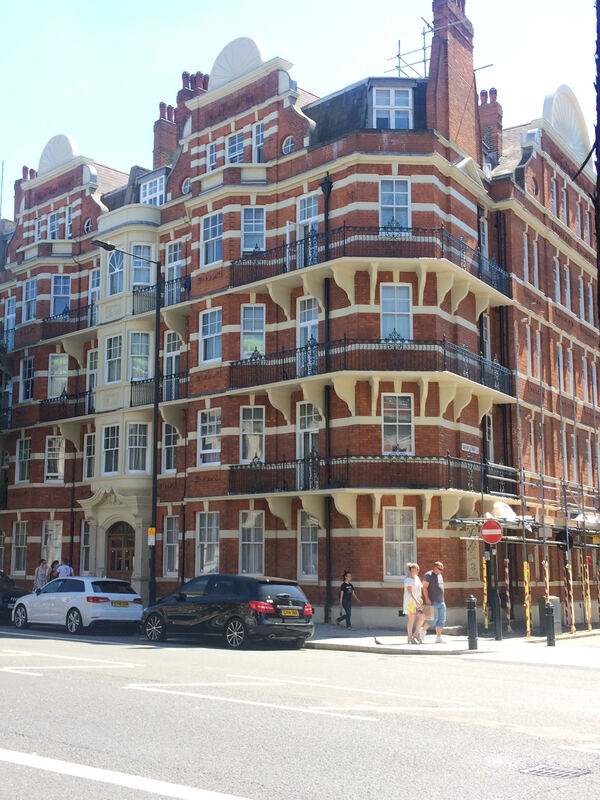 Across 2016, Hammersmith & Fulham housing staff were in the process of scoping out capital works required to bring Burne Jones House up to a decent standard. Across 2017 residents in Burne Jones House regarded the building works as imminent. In September 2017 a meeting was finally held where residents were told they would soon receive notice of scaffolding going up. Residents started to think about how they would plan access to their homes while they were out at work, or how to raise the funds required, if they are leaseholders. But for month after month afterwards, the scaffolding did not go up. Christmas passed and residents still received no notification about the delay and no explanation for it. No communication whatsoever. 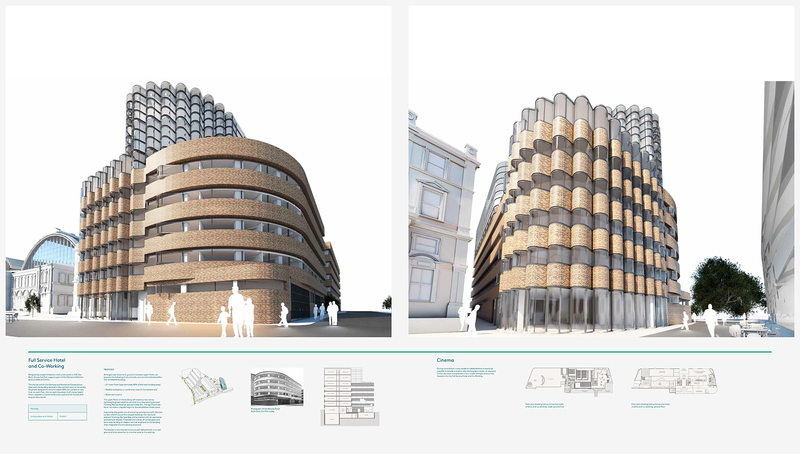 West London College in West Kensington has been planning a complete rebuild of their facilities for some time now. They regard the current college buildings as not fit for purpose and want to build a new college on part of the site. This would be funded by new housing on the rest of the site. At last the consultation is beginning and I strongly urge local residents to attend. This development will have a major impact on the wider neighbourhood. The consultation dates are: Wednesday 13 June 2.30 – 8pm and Saturday 16 June 10am – 3pm. The college is on Gliddon Road, postcode W14 9BL, just north of the Barons Court tube station. 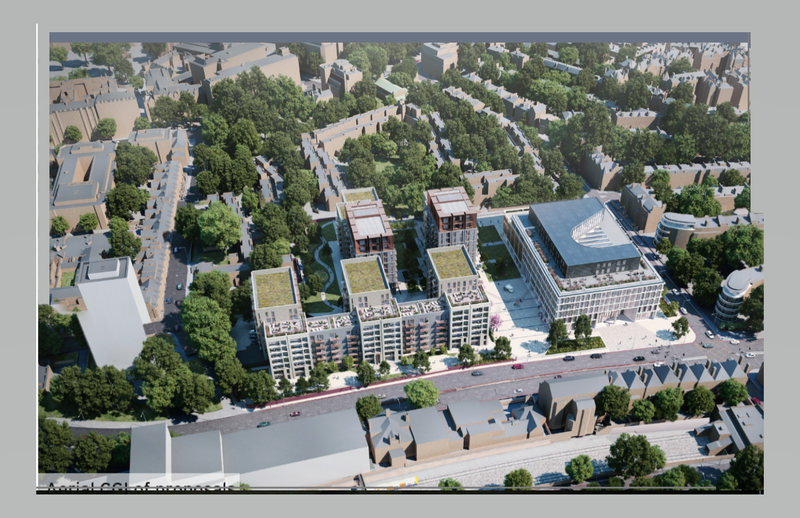 As you can see from the picture the plan is for a very significant “densification” of the site. The proposal includes approximately 470 new homes as well as public space that will be accessible by all residents. What this will consist of I presume will be made clear at the exhibition – or options will be given. For me a concern is that the residential blocks will be 10 – 12 storeys high at their highest. In my view this is too high and represents very significant height creep. 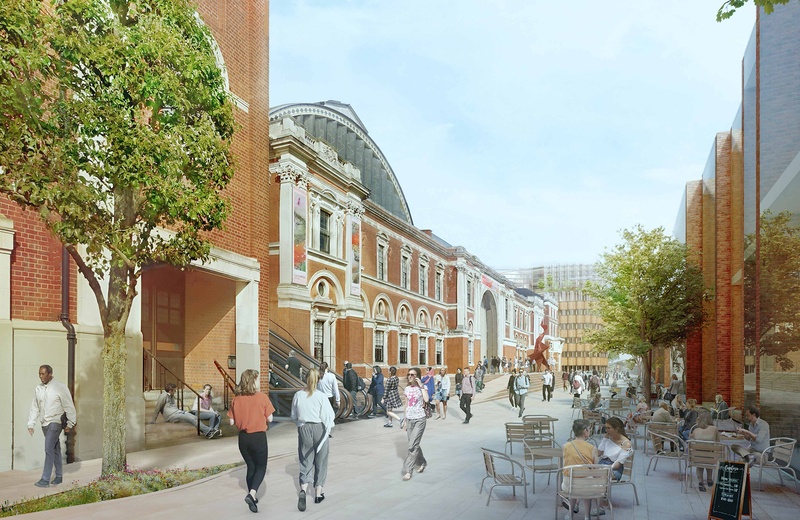 The College plans to go for detailed planning permission in two parts: the college plans first, and then the detailed plans for the housing at a later date. Our target as local residents should be that this becomes a development that we are all proud of, and are pleased to have seen happen. 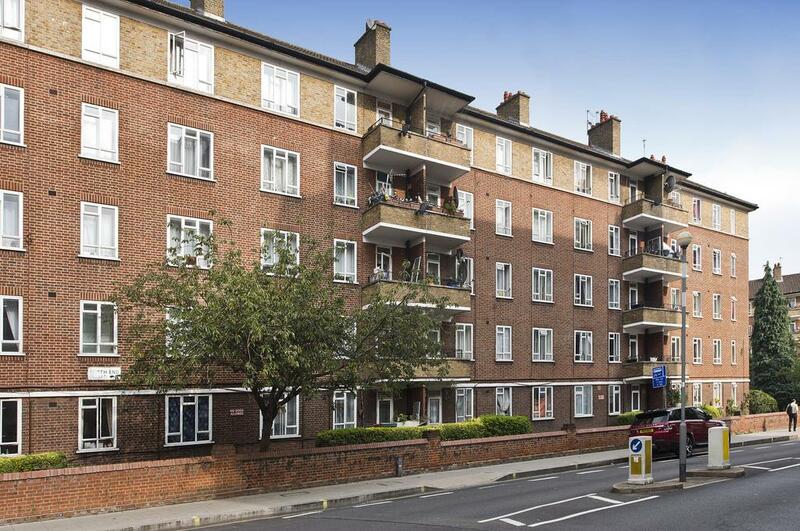 I am a great fan of Fitzgeorge and Fitzjames Avenue – as well as the stunning and unusual St Pauls Court. Our goal should be to make this new development “as good”. How can we achieve that? By working together. I understand that the College’s target is to get the first detailed planning application in over July / August. Of course many people will be away over part of this time so I suggest that residents – almost from tomorrow – ask the College and the Council to guarantee an extension on the 3 weeks, and to ensure that the response period goes through into September when more people will be around and “refocusing”. If you are unable to attend the exhibitions “Your Shout” has provided this contact number – 0207 587 3049 – and have said that they will “send you further details on the proposals, including the exhibition banners”.